Makers of ‘Saaho‘ unveil first look poster of the film on Prabhas‘ birthday. Encashing the actors pan India appeal, the makers have launched the first poster from the film as a treat to Prabhas’ fans across the country. Earlier, makers of Baahubali too had presented the first look poster of Baahubali : The Conclusion on the occasion of Prabhas’ birthday, and the makers of Saaho further this tradition. 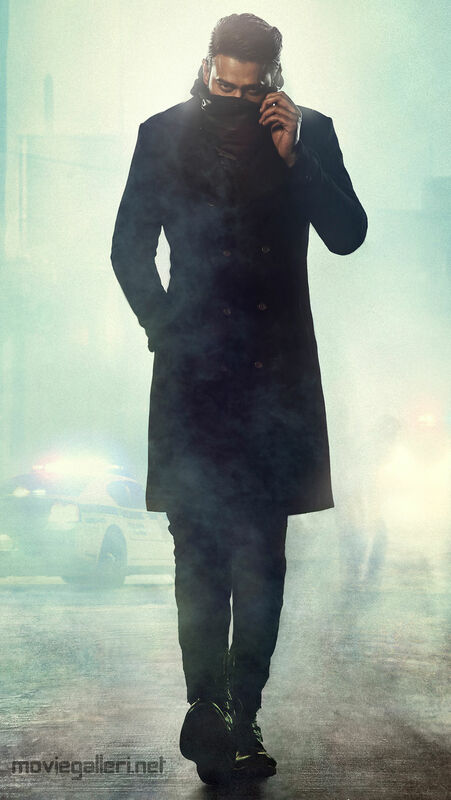 Saaho’s first look poster showcases a mysterious Prabhas donning a mask covering his face that serves as a perfect tease to the masses. Six months after delivering India’s Biggest Blockbuster, Prabhas is back with his upcoming trilingual ‘Saaho‘. The makers had made a sensational announcement of ‘Saaho’ in late April this year by treating the audience with a phenomenal teaser to the film. Over the months, the project is being largely kept under wraps with little information out in public domain. From prolonged speculation around the female lead of the film that was later announced to be played by Bollywood actress Shraddha Kapoor, to the genre of the film, team ‘Saaho’ have had the audience hooked to learn about Prabhas’ next venture. Touted as an ultramodern flick, ‘Saaho’ promises to present Prabhas in a never seen before action packed avatar. 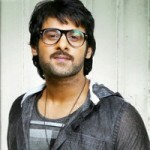 The makers of the film have kept Prabhas’ look and character under wraps, further building tremendous curiosity. 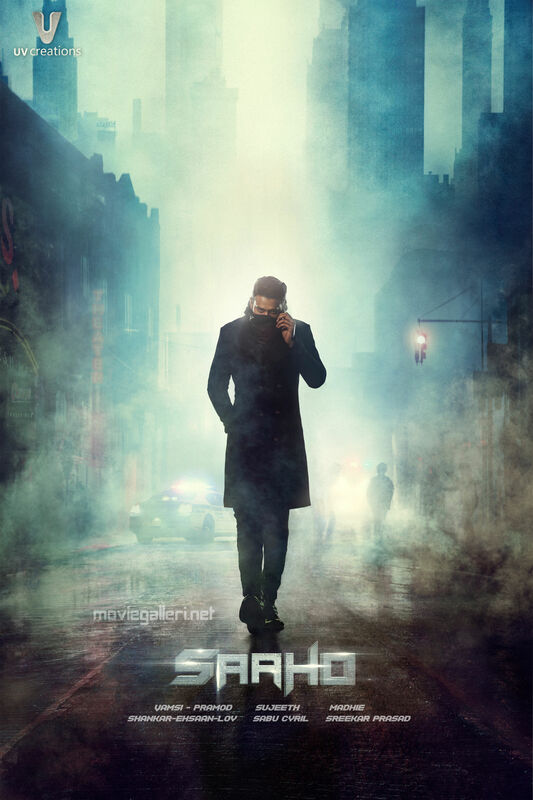 Witten and directed by Sujeeth, Saaho will hit the screens next year. The film is being shot simultaneously in Hindi, Tamil, and Telugu. Sahoo is expected to deliver a triumph of scale, size, and spectacle. 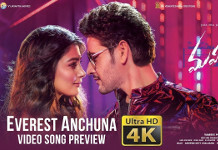 A UV Creations production Sahoo is produced by Vamsi and Pramod and directed by Sujeeth – is being filmed at striking locations in, around and outside the country. Music by the awesome trio of Shankar-Ehsaan-Loy and lyrics by the very talented Amitabh Bhattacharya, are sure to jazz up our playlists. You can expect the director of photography Madhie and production designer Sabu Cyril to do a spectacular job with the film.